Well if your reading this then your searching the web after someone to print your photos onto canvas, with great quality at an excellent price. Well hopefully that will be us. We have over 10 years experience printing our own work here at Matt Lauder Gallery on a range of papers from canvas to metallic photo prints, we do everything in house from canvas printing, stretching, acrylic face mounting and more. The same attention to detail, same materials and expertise that goes into creating the canvas products for Matt’s customers goes into yours and because we own and run our own pro lab we have no middle man costs and we can offer pricing that is comparative with any other canvas printing service out there knowing we cant be beaten on the quality of the final product. 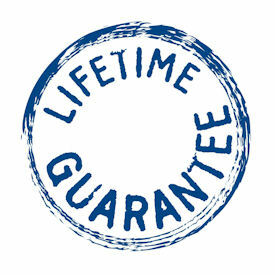 We offer a 10 year repair or replace warranty on all canvases, we offer a life time fade guarantee and a customer product satisfaction money back guarantee. All canvas needs to be coated. We apply a very special heat seal laminate that is both a UV guard and a very durable protection barrier to its life on your wall. This coating is superior to the spray coating applied by a lot of canvas printers. Spray coat isn’t bad, just our heat seal coating is superior for longevity and a life on a wall. We use a high quality pine canvas bar that is sourced from a local Sydney company that prides itself on it’s renewable use of Australian wood. We offer three bar sizes with the middle of the three bars being the most popular and our standard. We use the same canvas for our customers as we do for all our own work. Our canvas is 100% cotton and is nice and thick allowing us to stretched your canvas nice and tight. We print using the latest in Canon print technology the Canon iPF8400 printer. 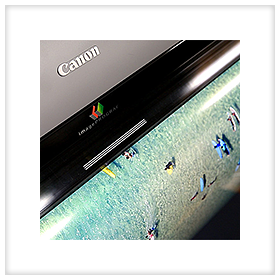 We run genuine canon ink, our work flow is colour managed so what we see on the screen comes out of our printer. Matt oversees all the printing in the lab. 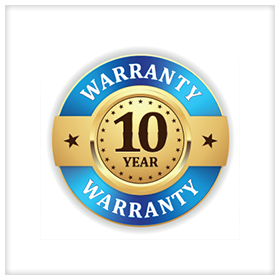 We stand by the products we use and the quality of the job that we do and offer customers a 10 year repair or replace warranty on the canvas that we produce. It is as easy as that. With the combination of the high quality canvas we use, the genuine canon ink and our UV super strong canvas coating our products have a life time fade guarantee. Should you find any change in colour to your canvas then it will be replaced for free. After 16 years of printing we are yet to encounter any problems. If your photo needs just a little or a lot of editing to make it “Pop” or “Sing” then we are here to help. All you have to do is ask. If you upload a photo and we can see it needs editing or help then we will contact you most likely with a digital proof attached for your approval. 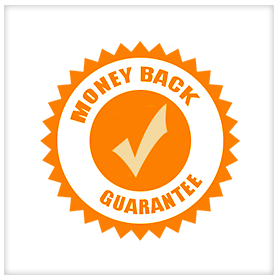 Like our 10 year product manufacture warranty we are proud to offer a Money Back Guarantee to customers not happy with the printing quality and or quality of our canvas product. We invest a lot into making a high quality product for Matt’s customers and you can expect the same. So buy with confidence. 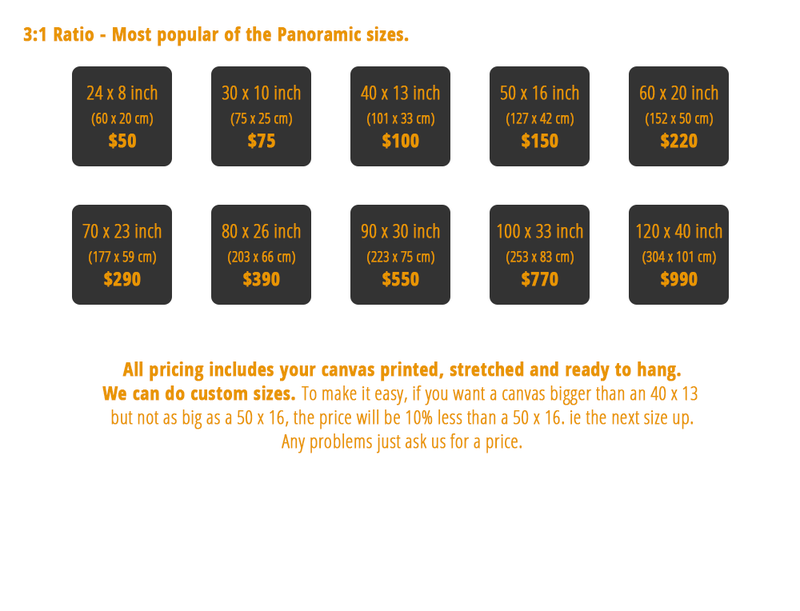 For all NSW customers, we will courier deliver your canvas at a flat rate of $25. For the other remaining states courier delivery is $35. All tracking details are supplied to the customer. 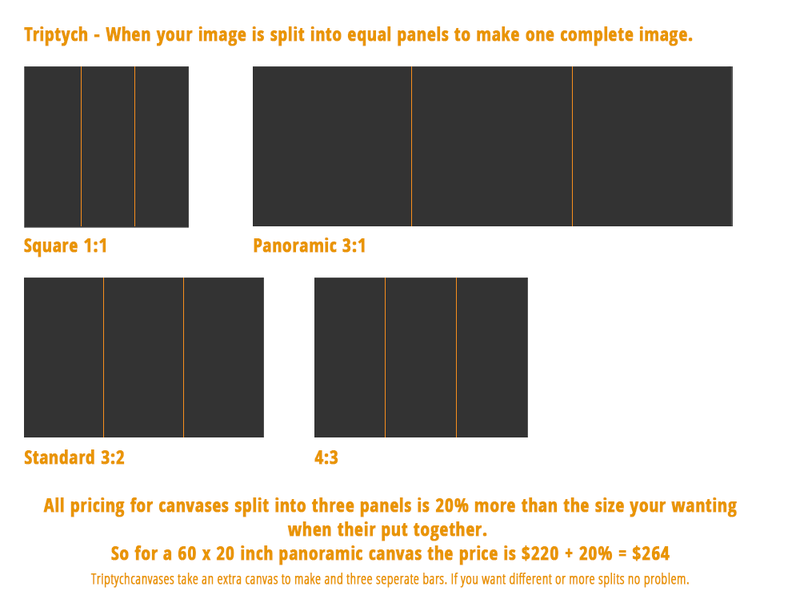 Flat rate delivery means that if you order one, two, 10 or 20 canvases the shipping cost stays the same. $25 for NSW and $35 for everywhere else. All freight sent is fully insured. Getting your image to us couldn’t be easier. Click the button below and it will open up our upload account. Please supply the requested details. 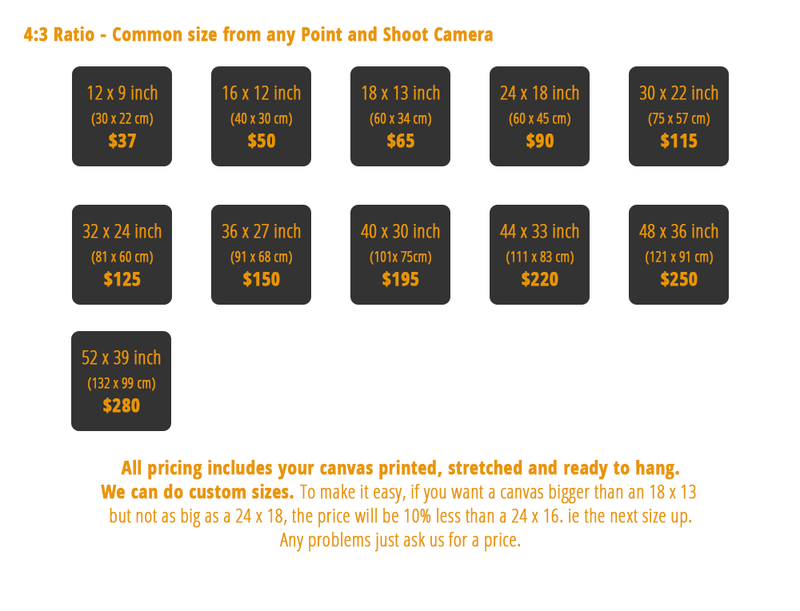 In the message section let us know what size you would like your image and any other relevant details, along with a delivery address and contact number. We will then check your image for optimal printing and forward a tax invoice and payment details. Turn around time to receive a reply from us can be an hour to 12 hours depending on work volume and the time of your upload. You can upload any kind of file you like. Jpeg, PNG, Tiff, PSD, PDF, anything. Firstly… it’s your image never ours. Once we print your image and we know you have received it and are happy with the canvas provided your file is deleted permanently off our computer and upload server. We will never ever re print your file for any use other than to complete your order. Unless the downloaded file has enough size web images are basically that for display on the web. Your most welcome to upload the file and ask what we can do. Please be sure to check our FAQ about copyright. If you don’t own the image or don’t have permission for use, then we ask that you please don’t send us the file. We have been asked before and will not remove “Copyright” marks or text from images. Spray coating of canvas with a liquid is the most common form of canvas coating. Yes it does the job cant argue with that. The coating we offer is just superior to spray coating in the superior strength it gives to your canvas, allows a very tight stretch and the corners don’t have cracking. The easiest way to explain the coating difference is if you were to scratch your thumb nail on the edge of a spray coat canvas you will soon strip off the coating, the ink and then the raw canvas. To do the same to our coating you will need a paint scraper, not a thumbnail. Due to the coating being applied under heat, if your canvas should become dented during it’s life just pop it in the sun and it will self heal and re tighten. 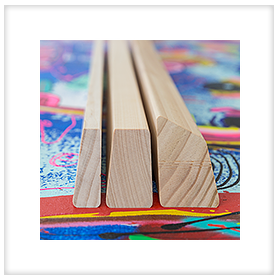 We offer three type of canvas edge options. Mirror wrap where we take 5cm of the image you send and mirror it on the edges. 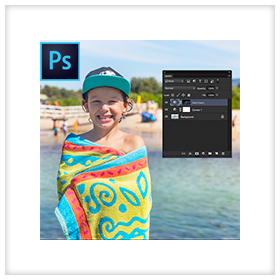 This works great if your image is a landscape or a portrait where the person isn’t on the edge of the frame. 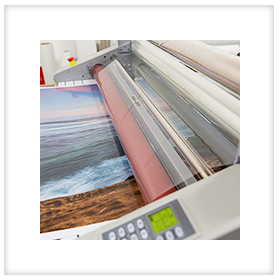 Gallery wrap is where your image is printed to include the wrap. So if you have something important on the edge of the image then it will appear on the side. Block colour is where you select a colour, can be any colour and it is used on the edge of your canvas. The only sensitive section of your canvas is the back. A side from that due to the heat seal coating you can clean your canvas with most of your common house hold cleaners. Spray and Wipe, Mentholated Spirits etc and a clean cloth. Your canvas is very tough.